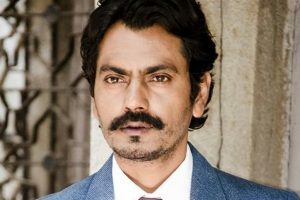 Continue reading "Won’t be able to play a dancing hero: Nawazuddin"
Has Tiger Shroff broken up with Disha Patani? Continue reading "Has Tiger Shroff broken up with Disha Patani?" 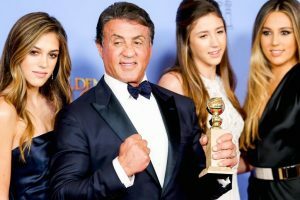 Continue reading "Hope India doesn’t wreck Rambo: Sylvester Stallone"
Tiger Shroff takes over GQ’s instagram account for a day! Continue reading "Tiger Shroff takes over GQ’s instagram account for a day!" Continue reading "Tiger Shroff gets on board for Indian ‘Rambo’ remake"
How Tiger Shroff charmed the girls! 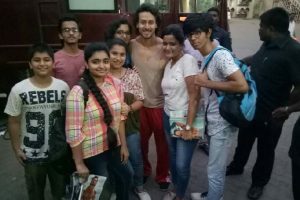 Continue reading "How Tiger Shroff charmed the girls!" 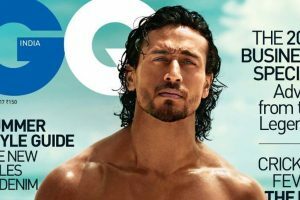 Continue reading "Tiger Shroff thrills in hot avatar on GQ cover"
Continue reading "To criticise the way I dance is like slamming MJ: Tiger Shroff"
Continue reading "‘Baaghi 2’ to release in April 2018"
Continue reading "‘I am quite different from my father’"
Continue reading "I want to create my own legacy: Tiger Shroff"
Continue reading "Tiger Shroff takes action inspiration from video game"
Whistle Baja…! 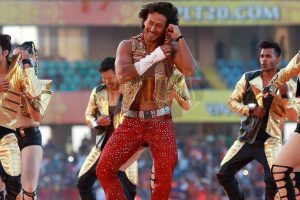 Tiger Shroff rocks Rajkot! Continue reading "Whistle Baja…! Tiger Shroff rocks Rajkot!" 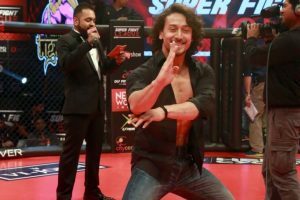 Tiger Shroff’s debut association on television! Continue reading "Tiger Shroff’s debut association on television!" 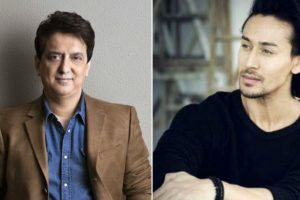 Continue reading "Tiger Shroff responds to RGV’s ‘machoism’ comment"
Continue reading "Ram Gopal Varma’s Twitter post shames Tiger Shroff"
When Tiger Shroff surprised Sajid Nadiadwala! 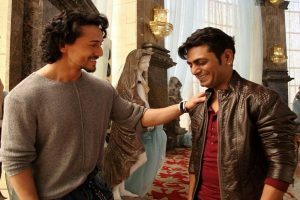 Continue reading "When Tiger Shroff surprised Sajid Nadiadwala!"